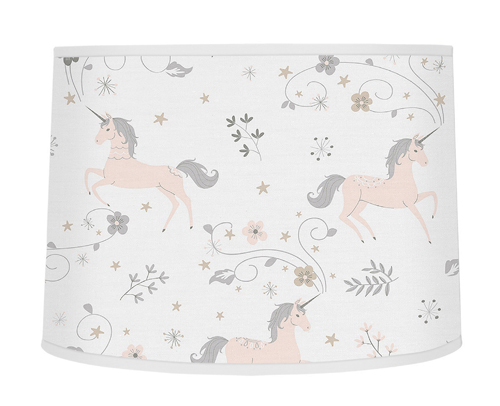 Unicorn Lamp Shades will help complete the look of your Sweet Jojo Designs room. 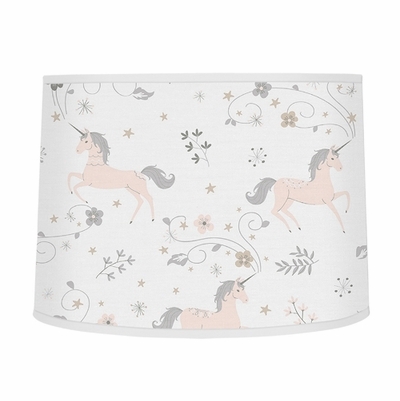 This adorable lamp shade will fit most standard lamp bases (base not included). Dimensions: 10in.x 10in. x 8in.